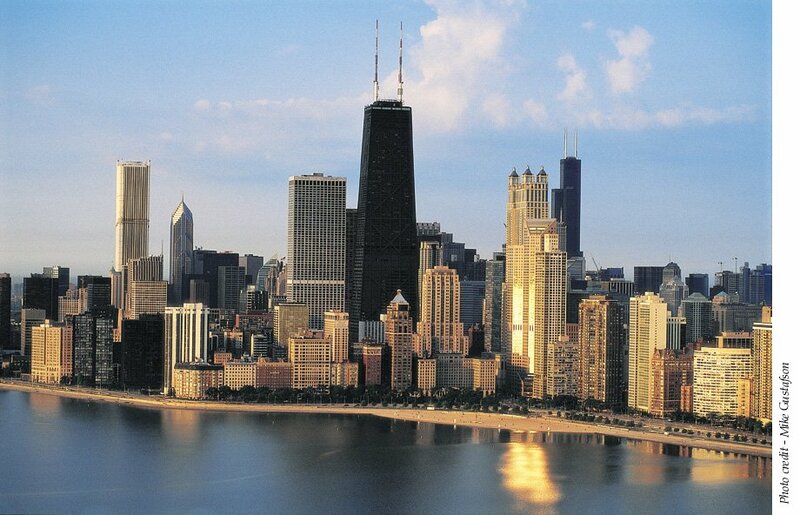 For 30 years, the City of Chicago has given patrons the very best it has to offer in cuisine. From turkey legs to deep dish pizza, this food fest has it all. This year, Chicago's Grant Park will be filled with about 70 local restaurants serving up their best dishes to Taste regulars and newcomers. Whether you're a Chicagoan or not, this event is a must at least once in your life. Each year the Petrillo Music Shell host concerts by fan favorites, and this year is no different! 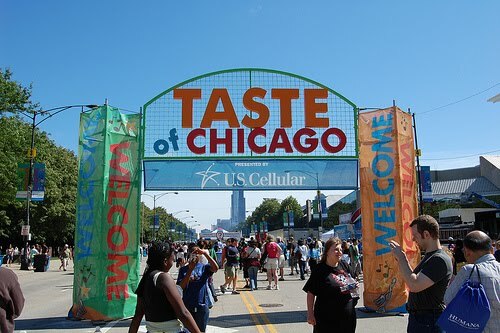 If you're across the street for lunch or across the country for vacation, start planning your trip to the Taste! Ticket sales end 30 minutes before the Taste of Chicago closes.